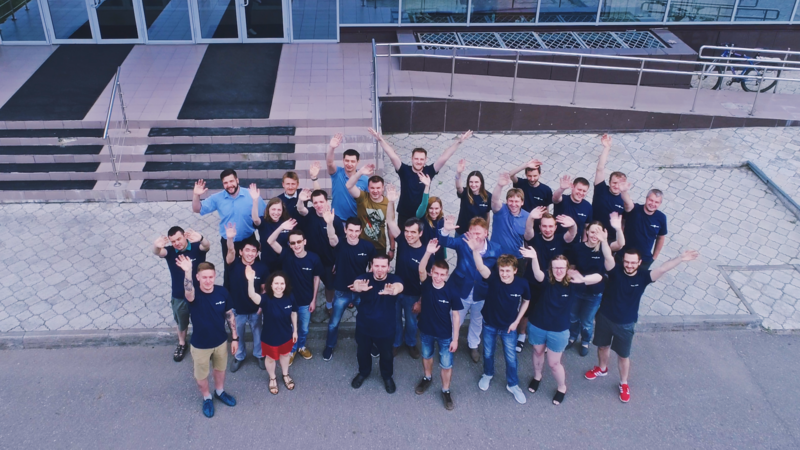 Last week NTR’s developers went to Code Fest X, one of the greatest developers gathering in Russia beyond the Urals. It took place in Novosibirsk, the capital city of Siberia. Three thousand developers in one place. That’s a lot of developers! It is the conference everyone in the IT sphere knows as the best conference in our area to attend. It was really useful and worth the time/cost, so we decided to share. We bought live streaming video of the conference, so the rest of our Tomsk office could watch it. After the conference we had a Skype meeting to share impressions and experiences. We asked our developers: what have you learned, how can you use it, which speaker’s experience you found useful, what would like to implement? During a trip to Silicon Valley NTR’s CRO Yana Kazantseva met with Natalya Matyushenko, Co-Founder and COO at Skycob, a YouTube Influencer Marketing company based in San Francisco. 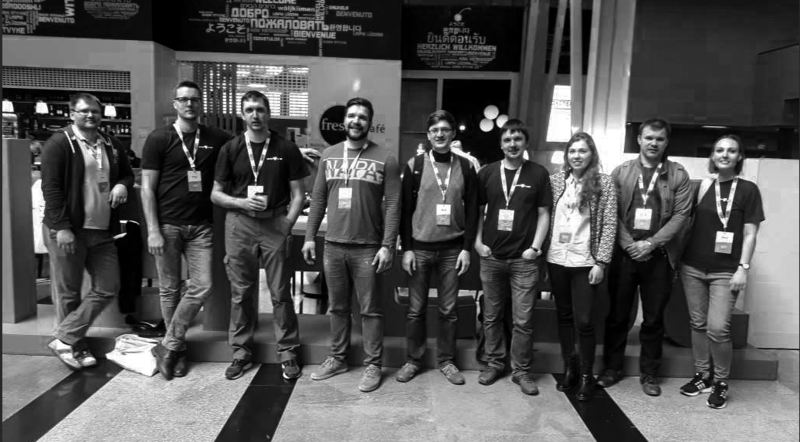 GDG DevFest Siberia 2018 took place on November the 23rd-25th in Novosibirsk, Russia. 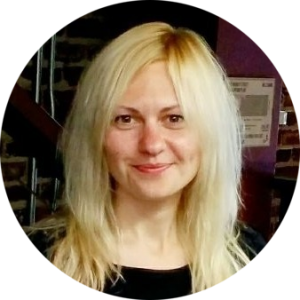 GDG DevFest Siberia is a part of the IT conference series around the world for developers, managers and students. It is organized by the non-profit community Google Developers Group. Novosibirsk is neighboring city of Tomsk, so our colleagues went by car. It’s always interesting to hear their impressions.